Many bloggers quit blogging because they were failed to generate traffic on their blog. This is the big reason behind the failure in blogging. Your blog maybe has good designs, Maybe your content is awesome but if you don’t know how to drive internet traffic to your website then your blog design and how much useful your content is? doesn’t matter. Let imagine, A shop has been opened in your area (where you live) that shop is a garments shop and wants to sell clothes. but the first day they were not able to get any single customers or did not sell any single unit. they wait for some more days, after 3 to 4 days people start visiting their shop and purchasing items but the numbers of the customers were too low. The customers are their neighbors and people who saw that shop in their locality. So now they wanted to increase their sales. they make banners, advertise their shop, offer attractive discounts on their clothes. The Numbers of Customers boost very well and the sales as well. and now they are earning well from their shop. Today I have a list of methods which can help you to increase your traffic. Social Media Social Media plays a very important role in the growth of a website or a blog. Social media networks like Facebook, Twitter, Google+, Instagram and much more. these are social sites which help to interact with each other and share content. Publicize is an inbuilt feature which comes with Jetpack plugin. Jetpack publicize can publish your new post automatically on social media sites. These will inform your social media follower about your new post so they can come and read it. When a person follow you on any particular social sites so he/she want some useful knowledge from you. You should reply every single comment or message. Whenever they have any queries and they want help from you so you should give them support. It will engage your followers with you more effectively. Because if they found your support helpful then it will give benefits you for a long time. We can say SEO (Search Engine Optimization) is the heart of your WordPress site. Your content should be optimized so Google can easily index it. Google love Optimized content. WordPress has many SEO plugins you should choose one from them to take care of your site’s SEO. I am recommending Yoast SEO plugin which is the no.1 plugin for SEO in WordPress. It helps you to optimize your content effectively by giving a signal like green for OK, Orange for needs improvement, and red for bad. Yoast also provides tips to optimize your content. so you can easily follow them and optimize your content. This is the very useful plugin which optimizes your content for Google and helps you to gain more traffic. Paid promotion is the way to promote your website, You have to pay for it. there are many popular channels which can promote your website or blogs like Google Adwords, Facebook Advertising, and LinkedIn DirectAds. But I am recommending Google Adwords. Google AdWords is an online advertising service developed by Google, where advertisers pay to display brief advertising copy, product listings, and video content within the Google ad network to web users. Their price is reasonable so anyone can effort it. As the name is explaining itself. 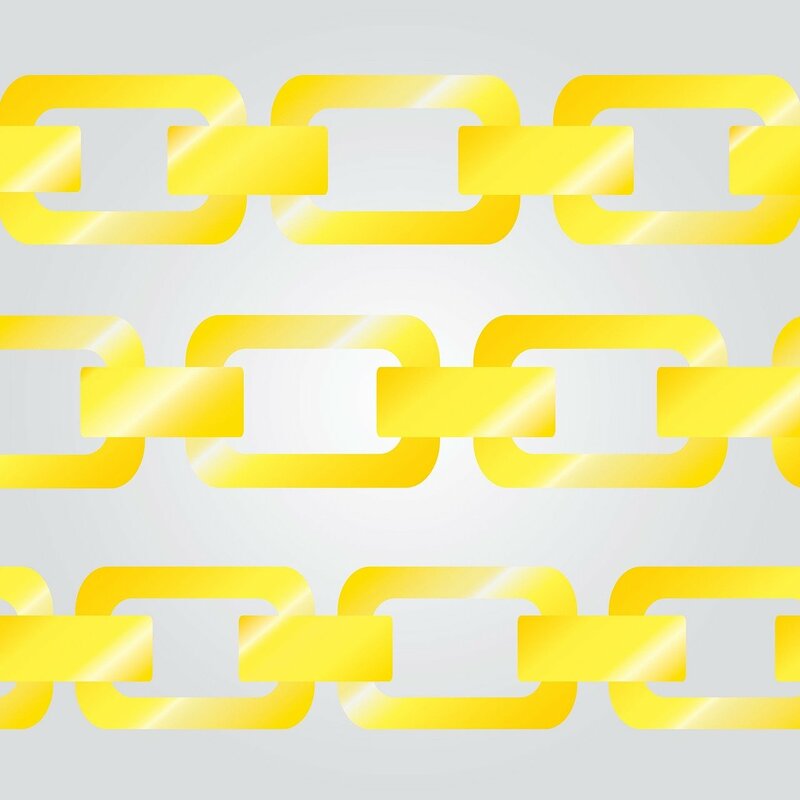 Backlinks are the links on the internet or outside your website which pass a link juice to your site. Basically, Backlinks are the links which you get from other sites. In more simple words, Backlinks are the links, On which users click then they will land on your site. Backlinks are very helpful to grow traffic to a website. There you can build backlinks by Commenting on other blogs and by writing the guest post for others. there are also many more methods to create backlinks. On which we will discuss in future. I am sure you are aware of Email Marketing. Now its time to convert your visitors to your email subscribers. This trick will never let your visitor forgot about you and your blog. Whenever you publish a new post or product you can easily reach them by sending an email notification so they can open the post and read it. There are many tools which help you to increase your email subscribers by creating awesome subscription forms, pop-ups like Aweber, Mad Mimi, MailChimp. One month free trial of No.1 email marketing Tools called Aweber. Click here to Grab This Deal. I Love to read your blog.You really Post very usefull informative content. I really gain very usefull information. Nice Informative Article explained in simple language. what about email marketing and phone calls. A well thought and well written post. Every new blogger should read this. The points you mentioned are quite basic but very important. Thanks for sharing valuable content. Amazing article, Bookmarked your website for daily use thank you sharing your ideas with us here. We will inform you about new post by email. Thanks for sharing good Info Ravi Dixit Keep it up…. Informative blog. Thanks for sharing such a informative & well written blog.